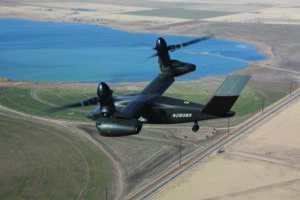 A July 2 Pentagon review of the U.S. Army’s armed reconnaissance helicopter program has taken on greater significance following congressional cuts of the program’s proposed Fiscal 2009 funding. 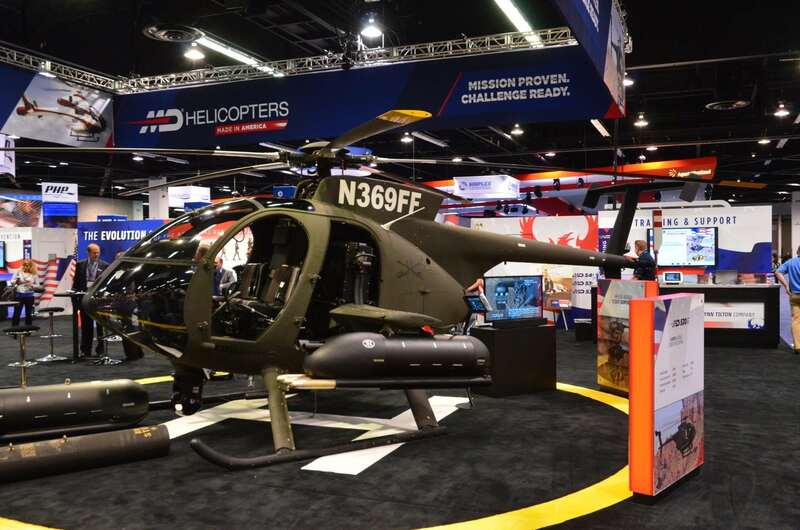 Officials of the Army and Bell Helicopter, prime contractor for the ARH-70A, spent the past year working to align support within the Army and Pentagon acquisition hierarchies and Congress. 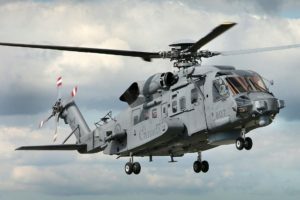 They’d made a great deal of progress until they were sandbagged, according to several, by a U.S. General Accountability Office "quick-look" review in late April that called for cutting all Fiscal 2009 ARH-70A production funding. 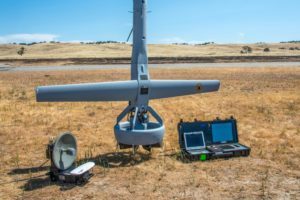 That was based on a GAO misunderstanding of a scheduling change that transposed a Milestone C review, a last hurdle before production approval that was slated for this year, with a Defense Acquisition Board (DAB) review set for next year, according to Col. Keith Robinson, the Army’s armed scout helicopter manager. The reorganized schedule calls for funding 10 "pre-production test articles" this year pending a successful DAB review, which is set for July 2. The 10 aircraft are intended to prove Bell’s ability to build ARH-70As and speed fielding of the aircraft. But the GAO report again raised questions about the program on the Hill. 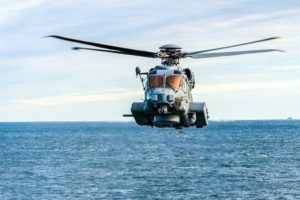 The Senate Armed Service Committee early last month approved a defense authorization bill cutting Fiscal 2009 funding to 20 aircraft from the Army’s requested 28 (including the 10 test articles). "That’s not great," one official said. "But it’s not zero." The House Armed Services Committee chairman, Rep. Neil Abercrombie (D-Hawaii), has said the panel might reconsider its ARH funding decisions after the DAB review.